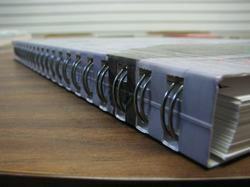 Founded in the year 2006, we “Yogi Wires Pvt. 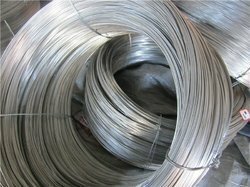 Ltd.” are a leading company that is actively committed towards manufacturing and supplying superior quality range of Fine Wire, Galvanised Wire and Mild Steel Wire. We are a Private Limited Company, backed by sound industry knowledge and are offering quality wires with competitive prices. 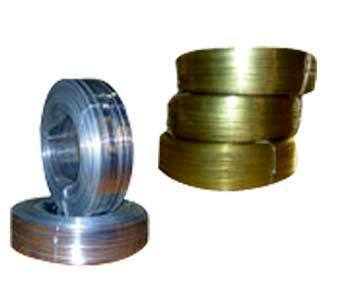 The wires offered by us as per various International standards and are used in several industrial applications. 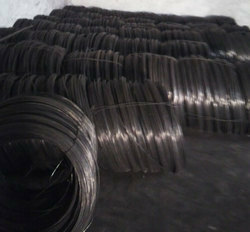 We are manufacturing these wires using quality raw materials of various grades as per the international standards. 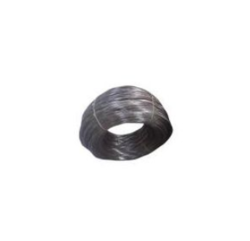 These wires are used in wire galvanising, nail, packaging, construction, agricultural industries as well as industrial fasteners manufacturing industry. 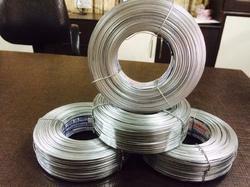 We are capable of manufacturing a bulk of wires, owing to our excellent infrastructural abilities. 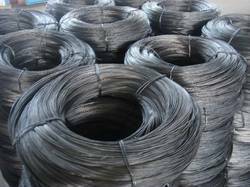 Offered wires are much admired due to their optimum strength, perfect insulation, uniform thickness, shock resistance properties and durability. 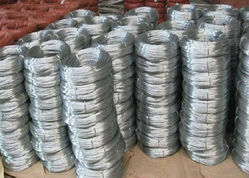 Also, we provide these wires in different specifications at most genuine rates.